Join us Sunday Dec. 8th 2013 from 3pm - 1am. All Artists Welcome!!! 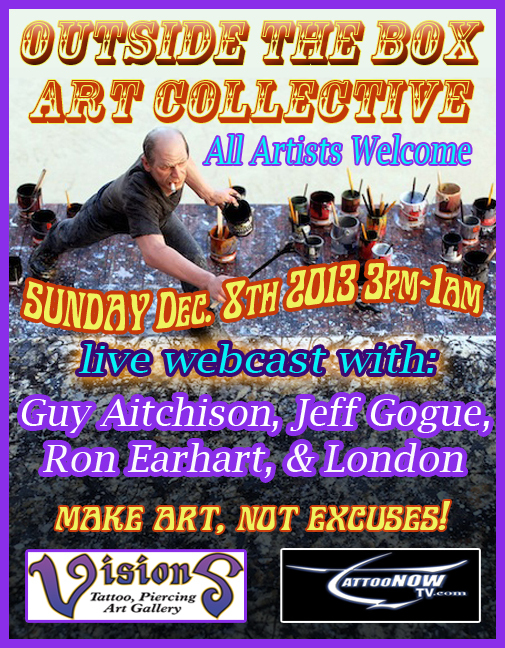 Painting and Webcast with Guy Aitchison, Jeff Gogue, Ron Earhart, & London! 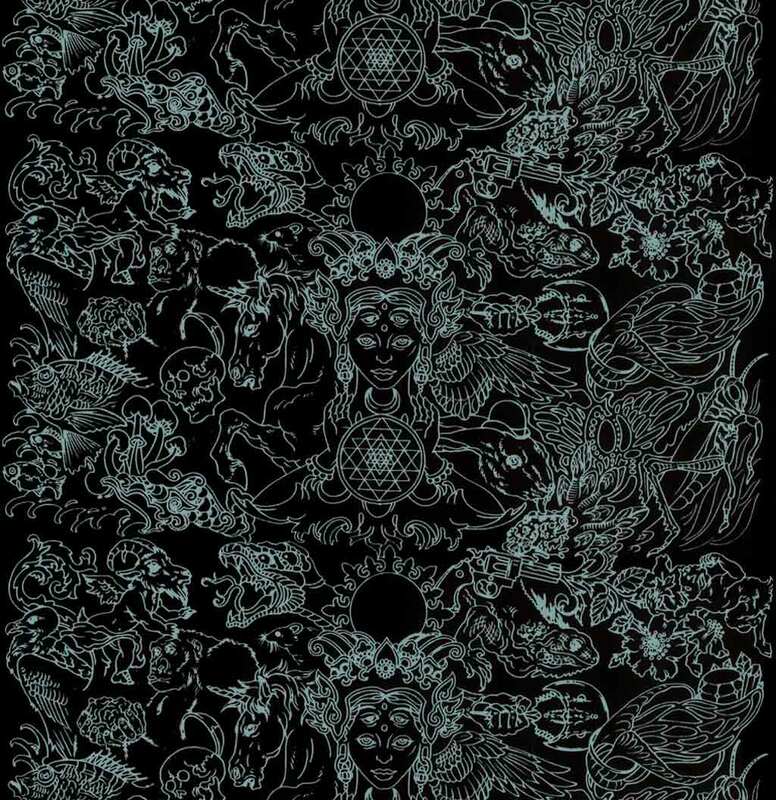 A great opportunity to paint with other artists, get some free exposure, and Q&A with some Tattoo Heavyweights!!! Contact Canman at 508-533-1369 for details.